what you need? in specific.. Please give me your email lets discuss. 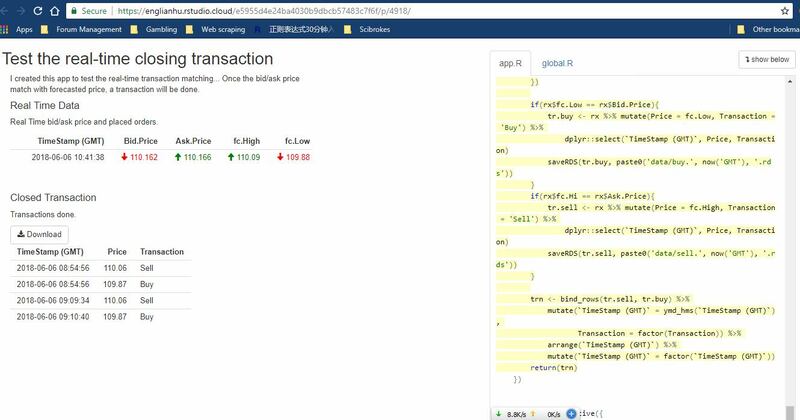 I plan to write a shiny web application for high-frequency-trading... any body know RStudio IDE?